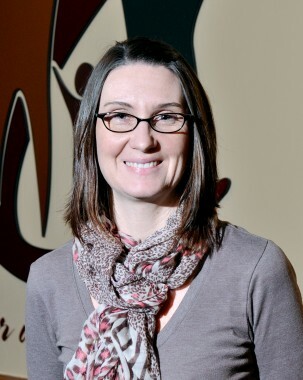 Kelly started working for CCWC of Shipshewana in September of 2012. She is our decompression, X-ray and patient therapies tech. She graduated from IUSB in 2003 with an Associates degree in Radiography. Kelly lives in Middlebury with her husband, Aaron, and their four children. She enjoys playing tennis with her husband and games with their children.